9)Jay-Z and Beyonce are all smiles as Jay-Z carries Blue Ivy while walking out of a building in NYC. 9. 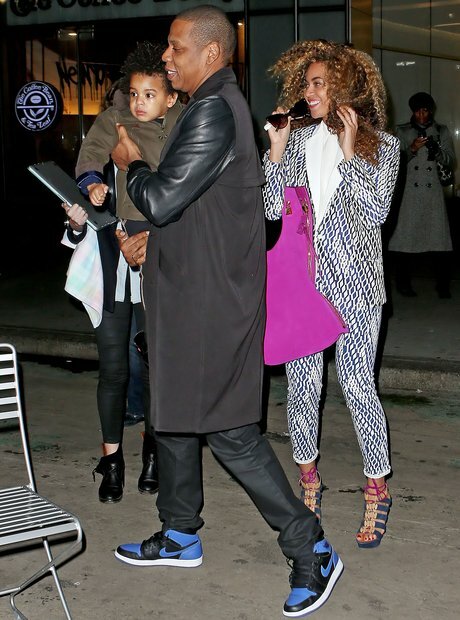 9)Jay-Z and Beyonce are all smiles as Jay-Z carries Blue Ivy while walking out of a building in NYC.